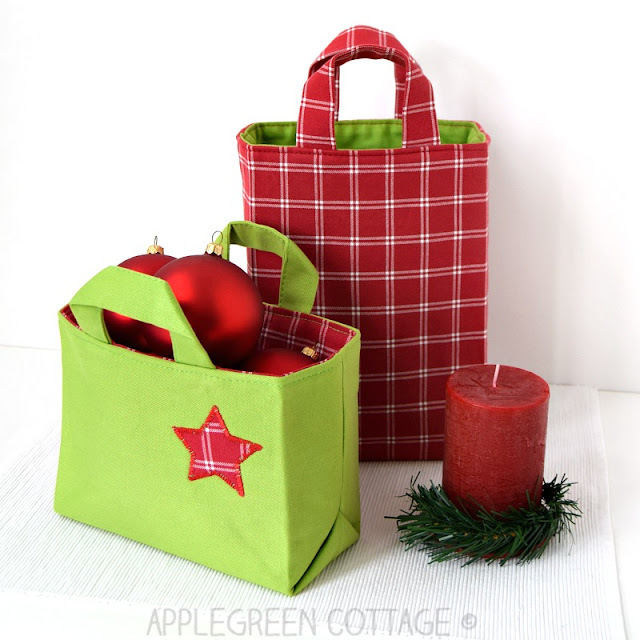 Need inspiration for diy Christmas gifts to sew for your loved ones? Let me help you with that! 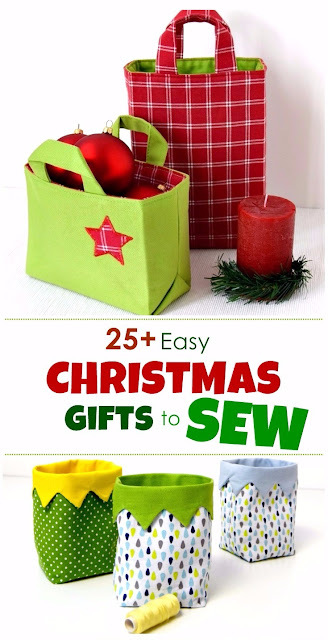 Here are more than 25 beautiful beginner sewing ideas to make your own easy diy Christmas gifts. 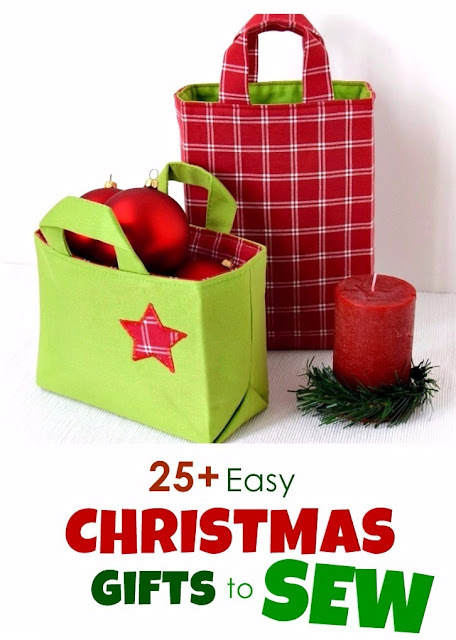 These tutorials are beginner-friendly and have links to easy sewing patterns, so you can start sewing your Christmas presents right away! 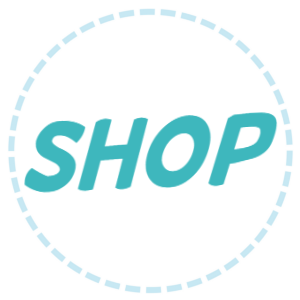 This post also includes affiliate links. Thanks for your support. These are a few ideas I've been meaning to use to make my handmade gifts this year. 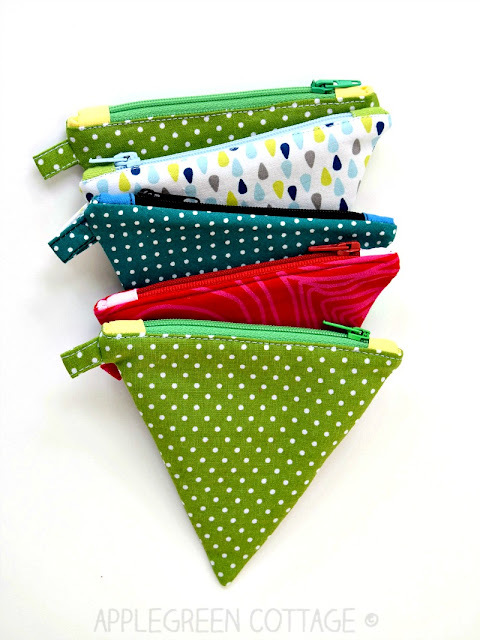 As you will notice, none of them is time-consuming (no time or energy for week-long sewing projects! ), they are suitable for beginners, too (no elaborate tailoring procedures), and they have links to tutorials (a little help is always welcome, right?) Some you might already know, and some of these diy Christmas gifts patterns will be totally new to you. And if you hurry up, you could finish all your DIY Christmas gifts before December even starts! Wouldn't that be great! 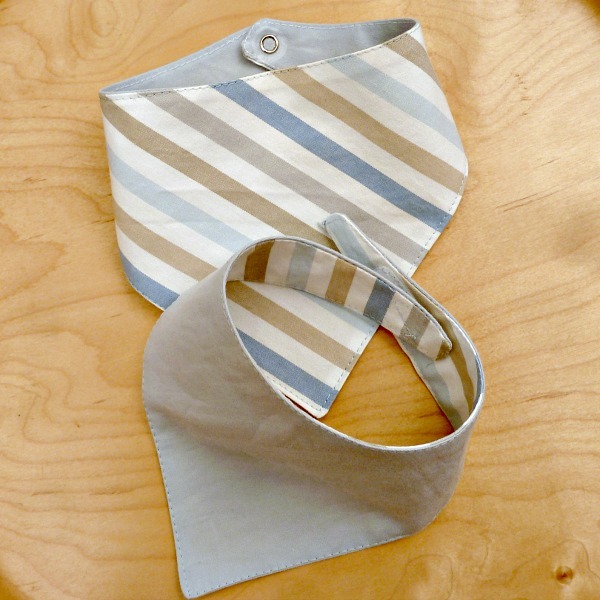 Easy to sew - and totally adorable! You'll love them! 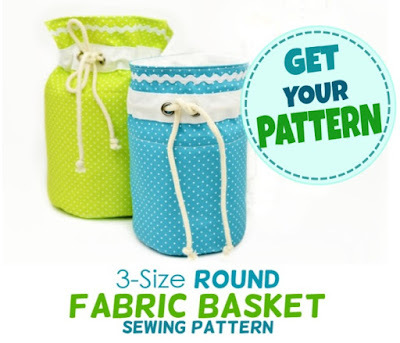 Sew a perfect diy Christmas gift set - or Christmas stockings - with this 3-size Round Storage Basket Pattern. So sweet! 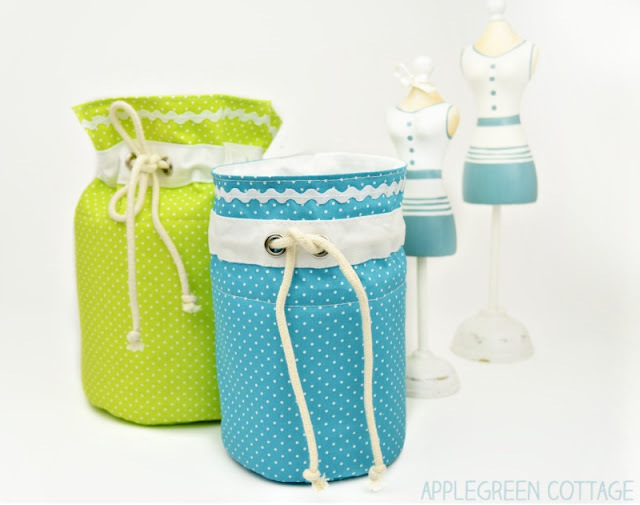 They are super easy to make, gorgeous and so versatile - and you can reuse them all year long (I keep my crafts supplies in a few of them, including the blue one in the photo). And in addition to gifts for others, you can make one for every room in your home! Mini Coin Purse Pattern HERE. Nobody will believe you made it yourself! 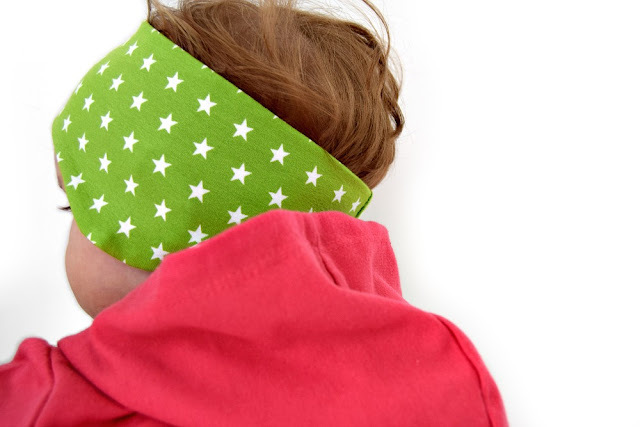 Get ready to make the perfect earwarmer for all kids you know! 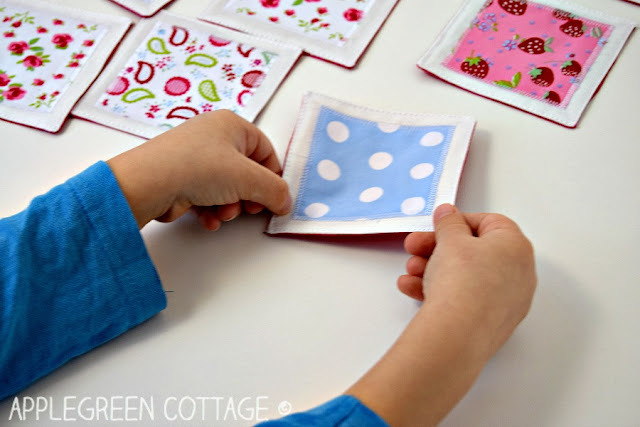 Easy and inexpensive scrap busting project for beginners, it makes a perfect homemade holiday gift you can sew in a really short time. And did I mention it's a beginner sewing project? Easy and fun! 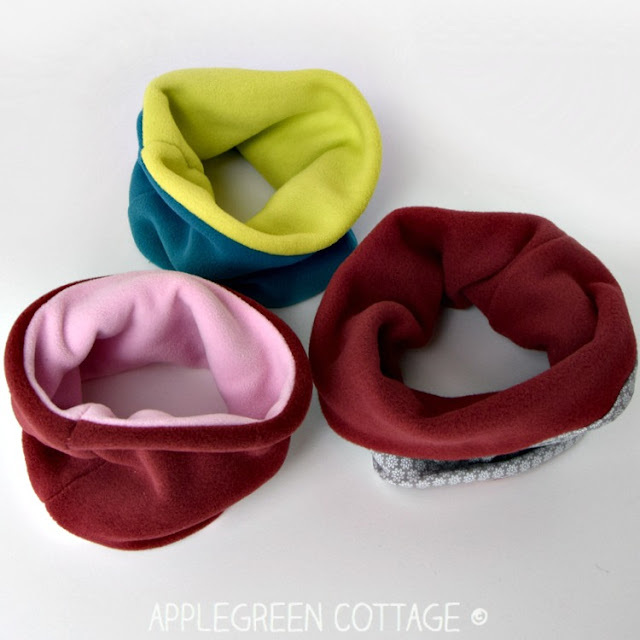 You can get the free PDF sewing pattern that comes in 3 baby sizes (baby to 1 yr), with a free sewing tutorial when you sign up for AppleGreen Cottage newsletter - get it HERE. Someone who loves to read will love this DIY bookmark gift. It's unique, colorful, cute and it won't tear! Grab the template with 4 FREE designs and check out the easy-sew trick that will make your bookmark corners beautiful. (You'll love this little hack!) 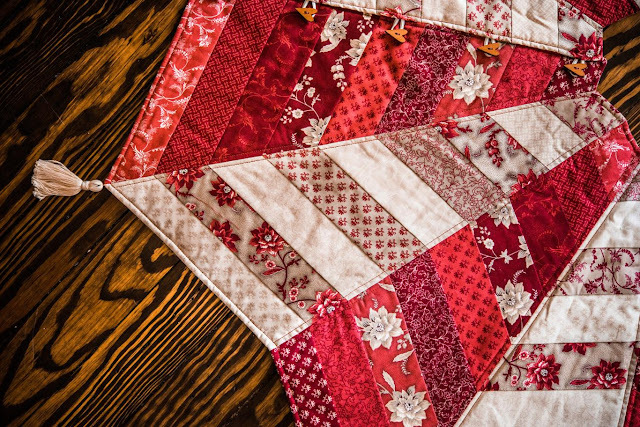 You'll learn something new and make a beautiful DIY Christmas gift! 2 in 1! A free PDF sewing pattern and tutorial and tutorial for a cute little fabric marble maze toy for kids. 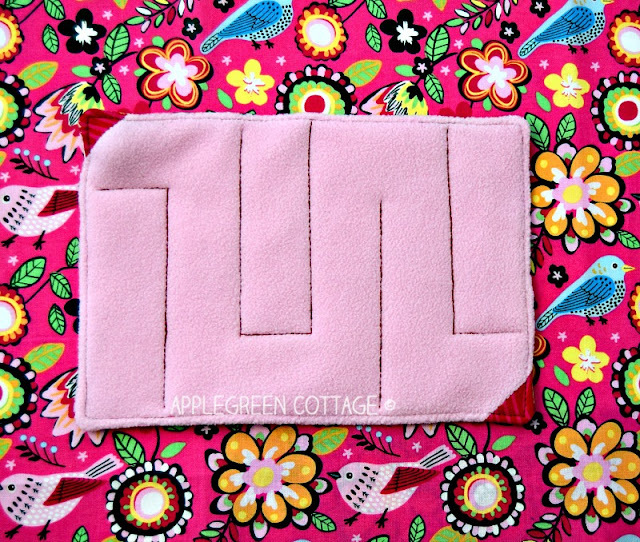 It's made from fabric and fleece scraps. 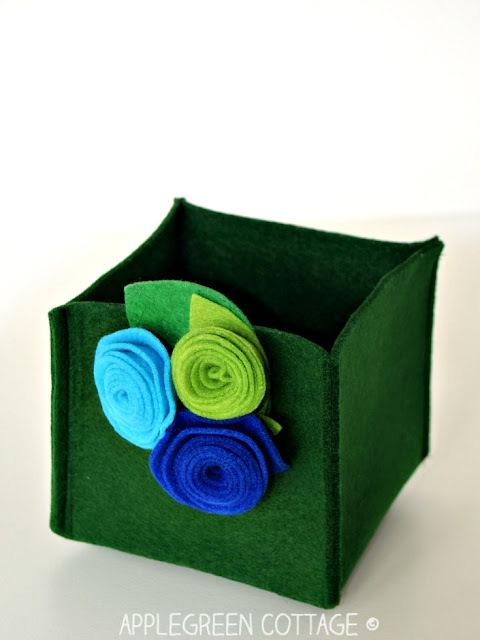 A great DIY present for kids that's easy and quick to make. A perfect toy for kids in the car. Or a great toy to keep in your purse for when you go to the doctor, or another place where you'd like your child (or grandchild) sit still for some time. 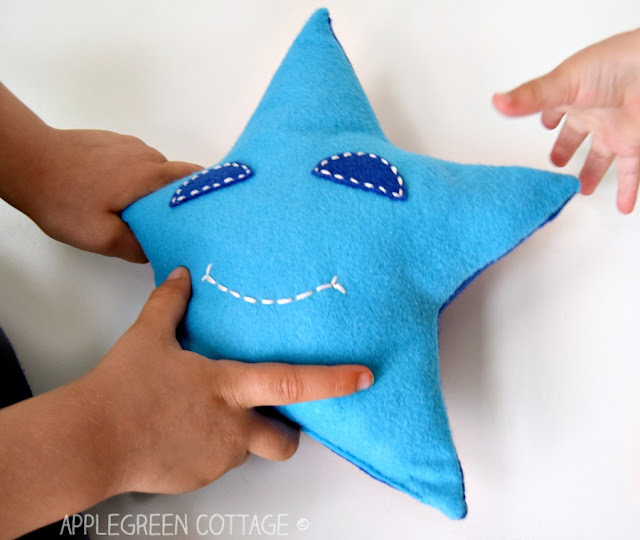 This felt star softie is an easy beginner sewing project for everybody and it includes a free PDF sewing pattern. 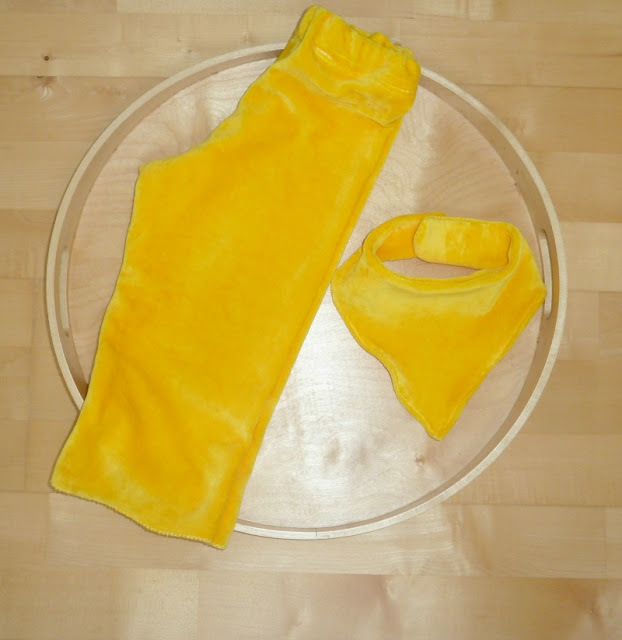 Soft, cozy and ideal to DIY as a gift during the winter months. Never sewn before? 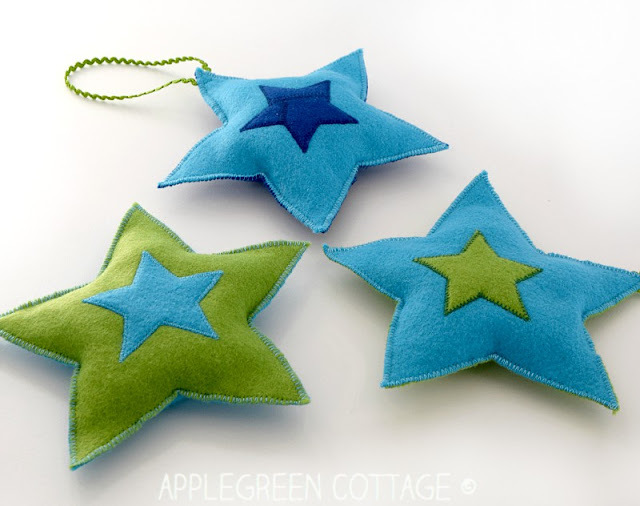 Give this DIY star softie toy a go! Get the tutorial and the free 3-sized template HERE. 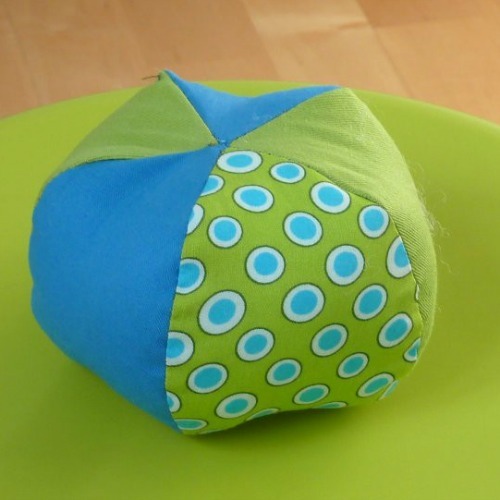 This is an easy step-by-step sewing tutorial for an adorable handmade present for babies, a soft fabric ball. It has lots of photos (and I mean a lot! ), as well as a free PDF sewing template, to make sewing super easy for you. Tutorial and free pattern HERE. 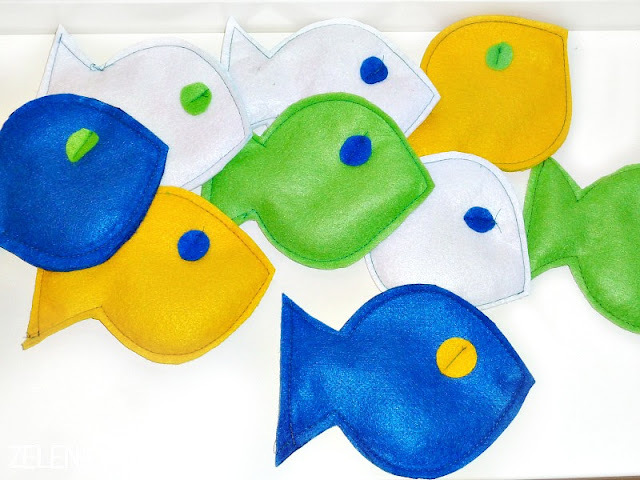 These felt fish for kids are made quickly and can be reused for a number of indoors activities to release some of the excess energy children have when stuck indoors during cold weather. 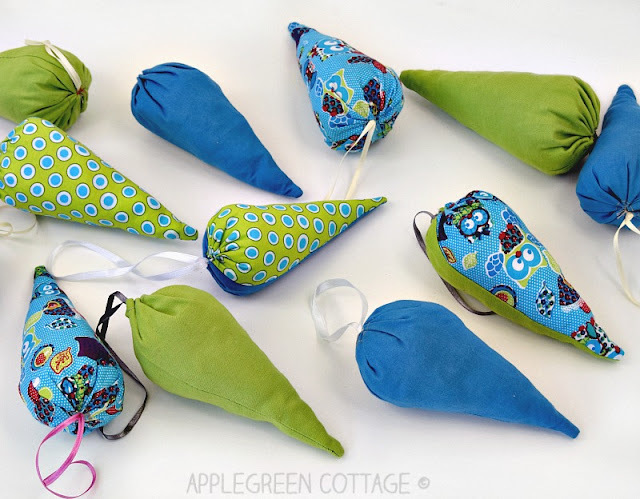 They are perfect for a bean bag tossing game and make an awesome Christmas gift for toddlers! Click here to get to the fun and easy sewing how-to. 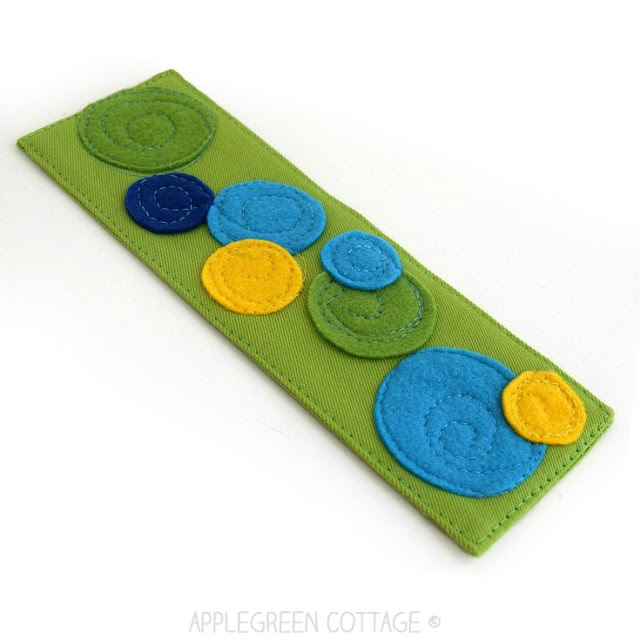 This colorful felt button snake is made in a moment, requiring really little sewing skills. 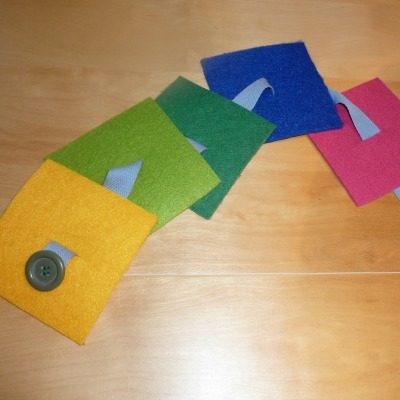 It's a really easy Christmas present, and if you know how to sew on a button, you're set! 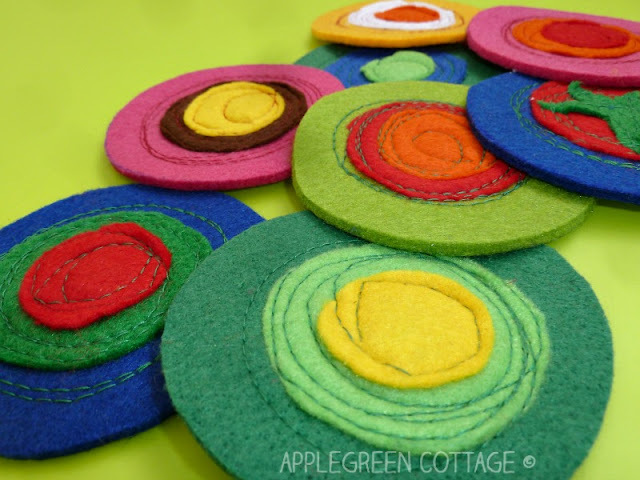 It's one of the all-time favorite toys among toddlers for learning buttoning and fine motor skills through play. Easy and fast to make - a perfect gift! A tutorial with step-by-step directions here. 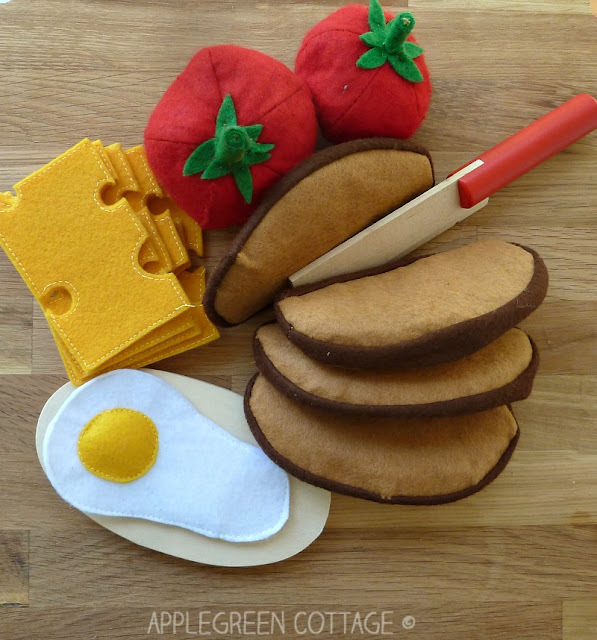 Have a look at 7 of my favorite free felt play food TUTORIALS for home-made felt fruit, vegetables, dairy and French bread. Make a set and you've got a wonderful diy Christmas present for a kid. Niece, nephew? Adorable. Cute. Fresh, unique. 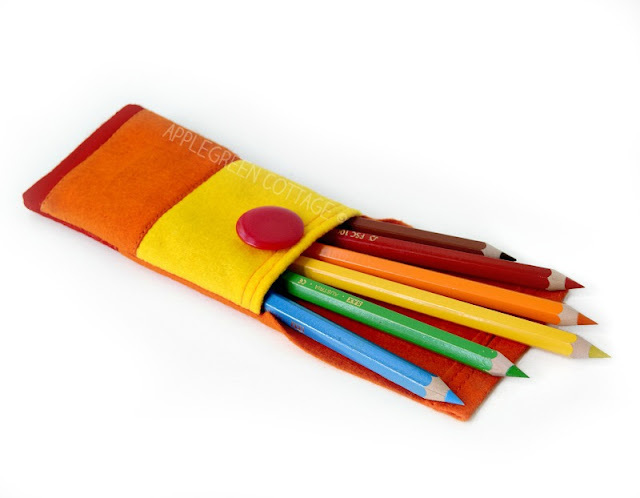 It has a zippered coin pouch, one card holder pocket, and two note compartments. No bulk. Do you know someone who'd love to get this as a Christmas gift? I do: nearly all of my friends. Let's get down to sewing! 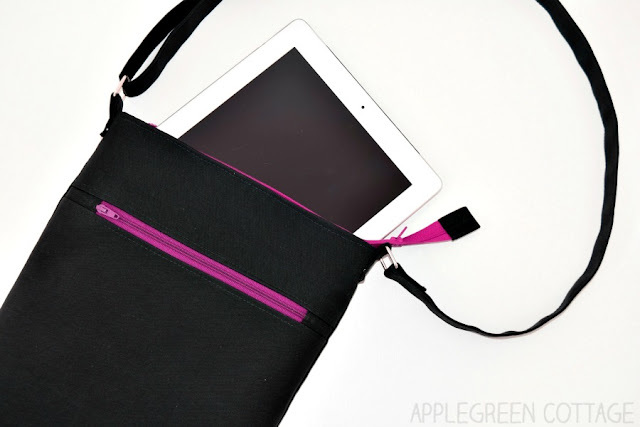 A quick and easy stash-busting project that’s perfect for holiday gifting (and designed by one of my favorite sewing bloggers!!!) 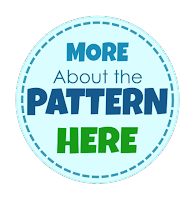 It's not merely a pattern, it's an entire mini sewing course! 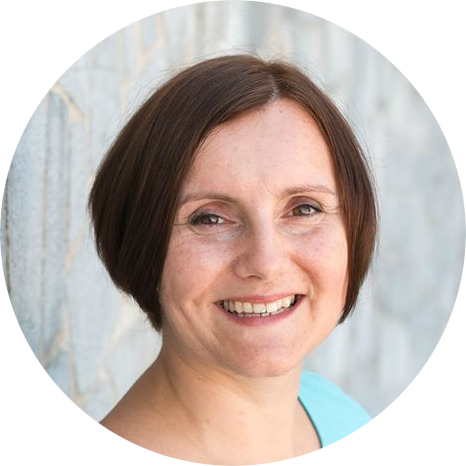 If you are not sure whether online sewing courses are for you, this is the perfect way to test it: sweet and short, and you get to learn it from a renowned sewing professional! 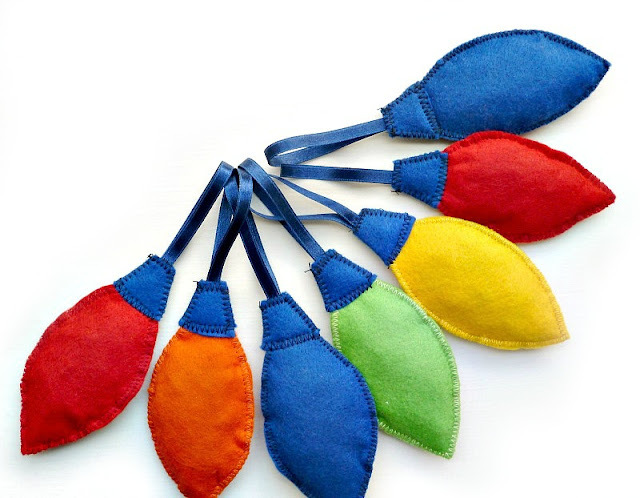 You'll also learn how to add buttons and tassels to really make the design your own. Check it out HERE. Sooo, what do you think? Want to start sewing right now? Me too! 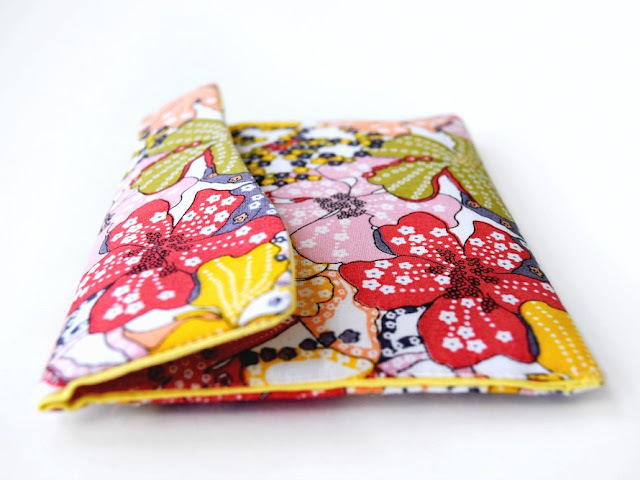 Now, the best thing is that many of these individual sewing projects can be mixed and matched, so if you use the same fabric, you'll get wonderful sets. 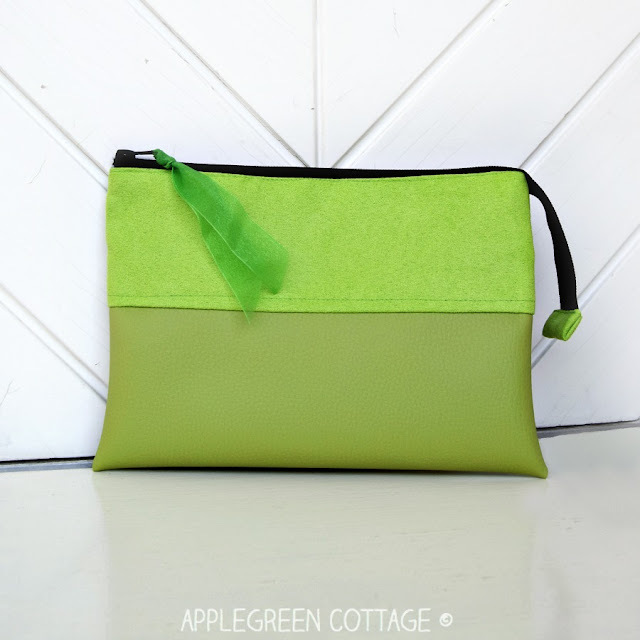 One of my favorites would be making a color-matching gift bag (you know the one from the beginning of this post?) - for each handmade gift I'd sew. We'll see if I manage to do it this year... Just imagine getting someone a handmade gift, and that in a matching-print gift bag. Wheeew! No time now? 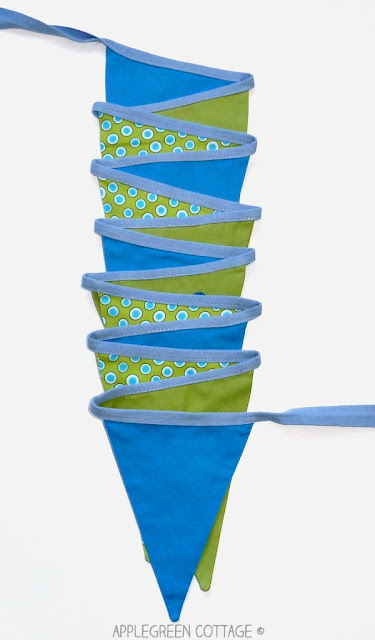 Pin these 25 sewing ideas for later. 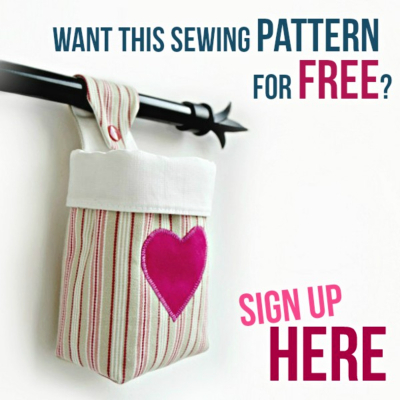 Want More Tutorials and Sewing Patterns? 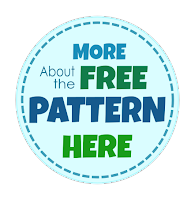 Get email updates and never miss out on new free patterns, printables and tutorials. If you sign up at THIS link, you'll also get the Fabric Hanging Basket Template for FREE, right now. 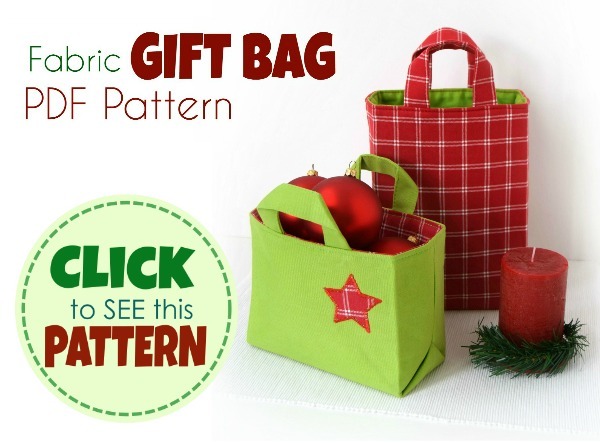 Or ...go straight to one of my currently most popular PDF patterns - the Christmas gift bag pattern. 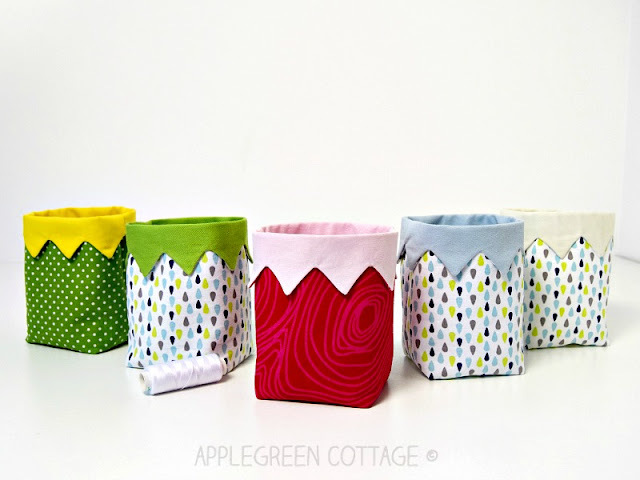 It comes in 6 sizes and designs - for all your diy Christmas gifts!